As this stotra reveals the Self as clearly as the amalaka fruit placed on the palm of the hand (hasta), it received the name Hastamalaka Strotra. Moreover, the boy, eminent in jnana, came to be praised by all people of this world as Hastamalaka. suffers from this demoniac quality then his knowledge is futile. Attachment to the grounds on which the mind exercises indicates absence of knowledge. How can a tree remain verdant which has fire in its hollow? one attains wealth for ther performance one's true purpose, which lead to happiness. I do not see where anybody has denied this. It all happens irrespwctive of it being called sravana persay. All these discussions we can have in a nice way and i am sure all members will also actively participate. You have to face it that ur attitude is dismal. What we send out we get back. You please work out your approach. The stern approach you are referring to is no where even closer to your approach. You spill venom in your expressions. Speak truth in such a way that it should be pleasing to others. Never speak truth, which is unpleasant to others. Never speak untruth, which might be pleasant. 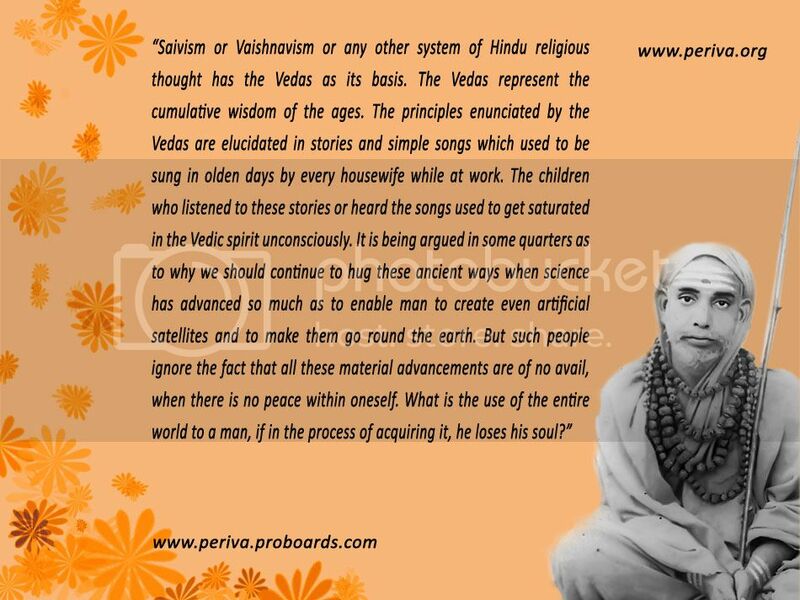 This is the path of eternal morality, sanatana dharma. There is no question of higher or lower. The Substratum is grace. Sages words never are like yours, they are pure and unsullied and never spill venom even if they are stern. Unfortunately, you are not up to that yet. None are! Realise and Be grounded to reality and fact. Fruit is not ripe yet. If you are unable to imbibe what is conveyed. Travel in sanmaarga, you are conversing like being in adoliscence.